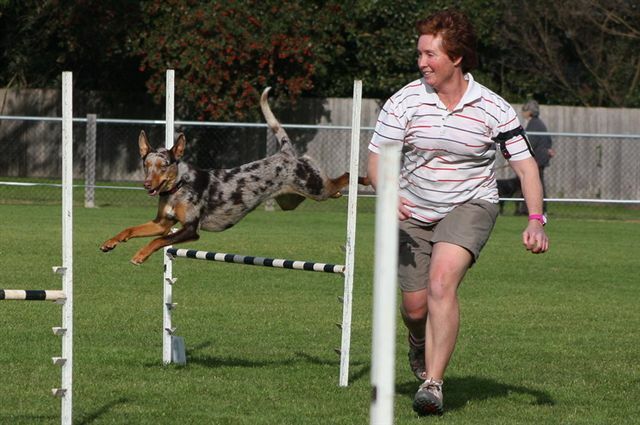 Kate Dall's Willow had her debut agility run at Moorabbin in Novice Jumping on 16th July 2011. Willow is a Koolie and following a freak injury required a total hip replacement at 9.5 months. 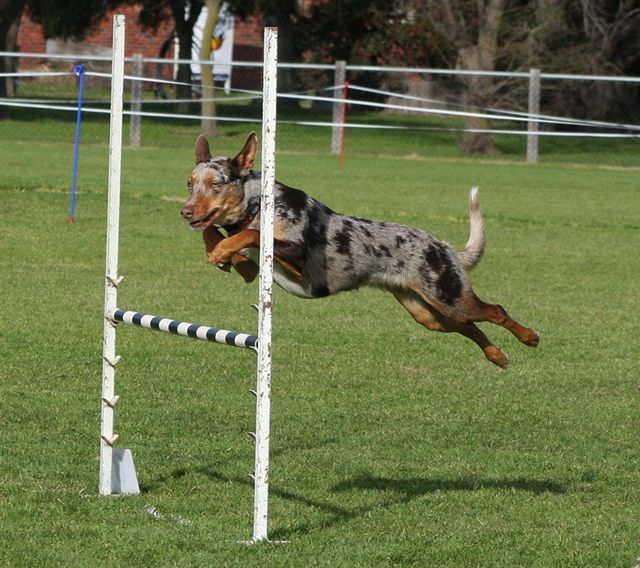 Now at 18 months Willow is quietly starting her agility career and could soon be a force to be reckoned with. All the best Kate & Willow. Photos by Sal.